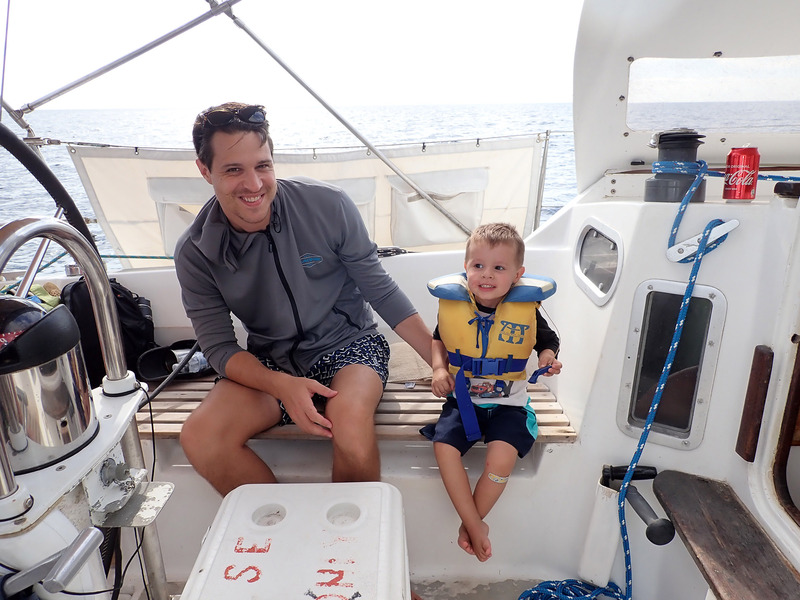 With Kuna Vela Sailing Tours, you can enjoy sunset tours, snorkeling, and sailing, with all inclusive snacks and pictures on deck--and under the water--thrown in for free. There are full- and half-day tours available, so you can choose one that fits into your schedule. 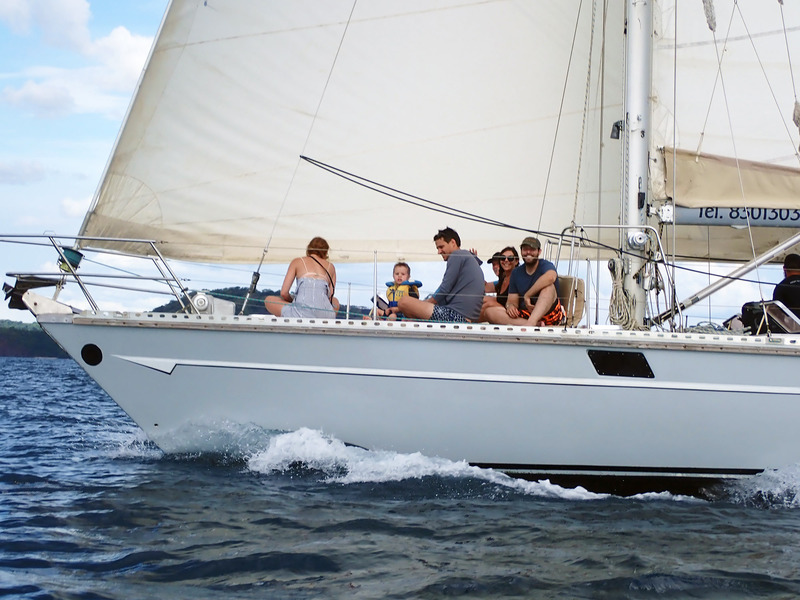 Or, consider booking the sailboat for your private party with friends and family. Explore the website for details. Plan a trip to Playas del Coco easily and quickly by telling Inspirock to suggest an itinerary. We went for a sunset snorkel and sail this past week. CJ, Christian and Israel were professional, kind and accommodating. We really enjoyed the “small” boat feel compared to the “party boat” options. The warm salty breeze, fruit punch, and great company made this a highlight of our trip. Everything was phenomenal and we cannot recommend Kuna Vela enough! We went for a sunset cruise on Thanksgiving Day - four adults and three kids (ages 10, 12 &14). Absolutely beautiful! Everyone had a wonderful time - it was the highlight of our trip! CJ and his crew are super nice people. Snorkeling and all other equipment was in great shape. Dolphins swam with the boat for a while. Highly recommend this. My husband and I had a wonderful time on a morning sailboat and snorkeling cruise. Christian and Israel were great hosts and the day was a worthwhile adventure. I highly recommend a trip with them. Kuna Vela is the best option for sailing in the area. Every day, we help thousands of travelers plan great vacations. Here are some tips on how to use your Listing Page to attract more travelers to your business - Kuna Vela Sailing Tours. Promote your permanent link - https://www.inspirock.com/costa-rica/playas-del-coco/kuna-vela-sailing-tours-a484867719 - on your website, your blog, and social media. 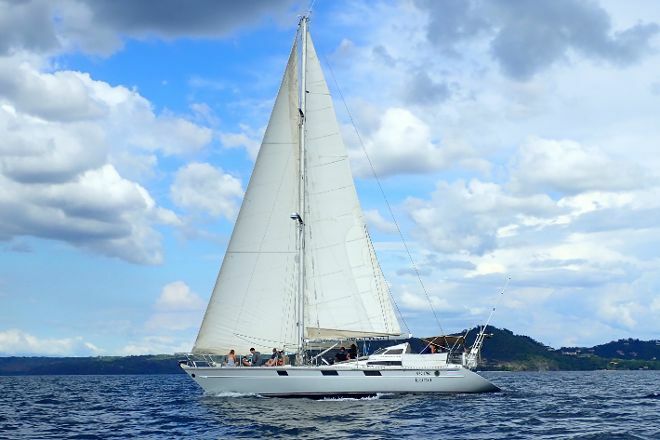 When a traveler builds a plan from this page, the itinerary automatically includes Kuna Vela Sailing Tours. This is a great way for travelers looking for a great vacation in your city or country to also experience Kuna Vela Sailing Tours. Promoting your link also lets your audience know that you are featured on a rapidly growing travel site. 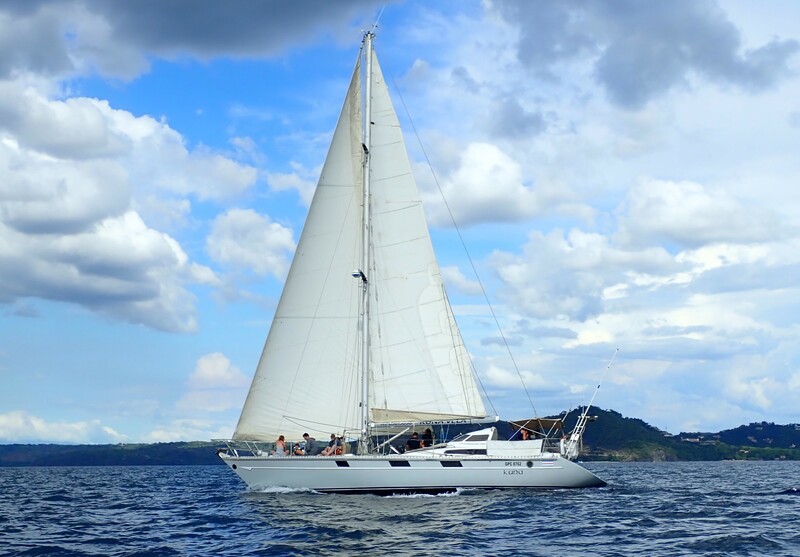 In addition, the more this page is used, the more we will promote Kuna Vela Sailing Tours to other Inspirock users. For best results, use the customized Trip Planning Widget for Kuna Vela Sailing Tours on your website. It has all the advantages mentioned above, plus users to your site can conveniently access it directly on your site. Visitors to your site will appreciate you offering them help with planning their vacation. Setting this up takes just a few minutes - Click here for instructions.